My excitement is palpable. Gospel truth: we haven’t seen one of these critters in the flesh in 9+ years. But I also invented BitMarmot yesterday. Lucky coincidence, or are we seeing a new, untapped, fuzzy demographic about to make its presence known in cryptocurrency as it adorably invests in force? For now, nations around the world are still reeling from this morning’s discovery, possibly the most significant event in recent history. 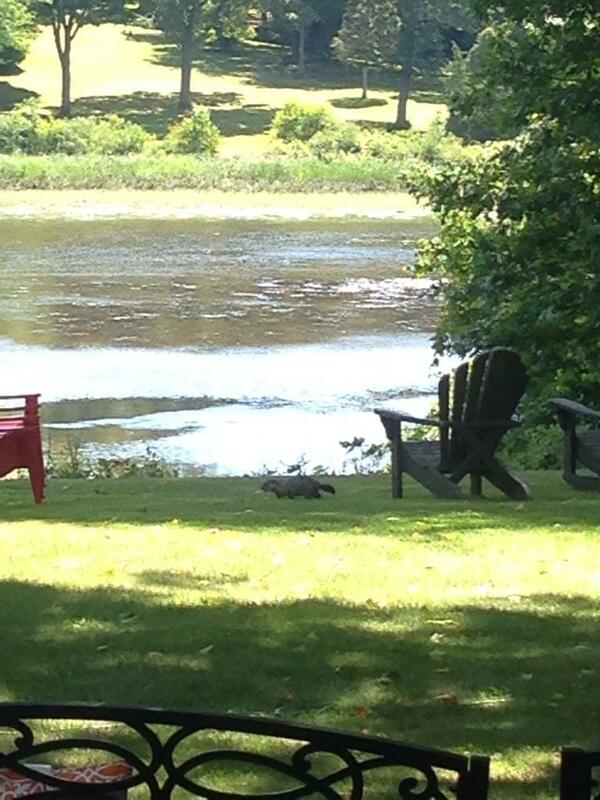 I repeat: the BitMarmot exists, and he is American.